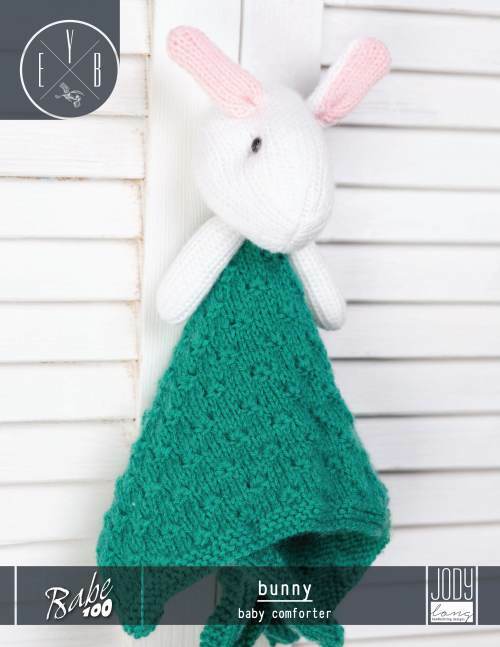 This design was featured in the 'Babe100 - Bunny Baby Comforter' leaflet (E-EY1044-04) which was introduced in the Fall/Winter 2018 season. Completed blanket section measures 12 1⁄2 x 12 1⁄2 in (32 x 32 cm) approx. You knit the blanket and the bunny.